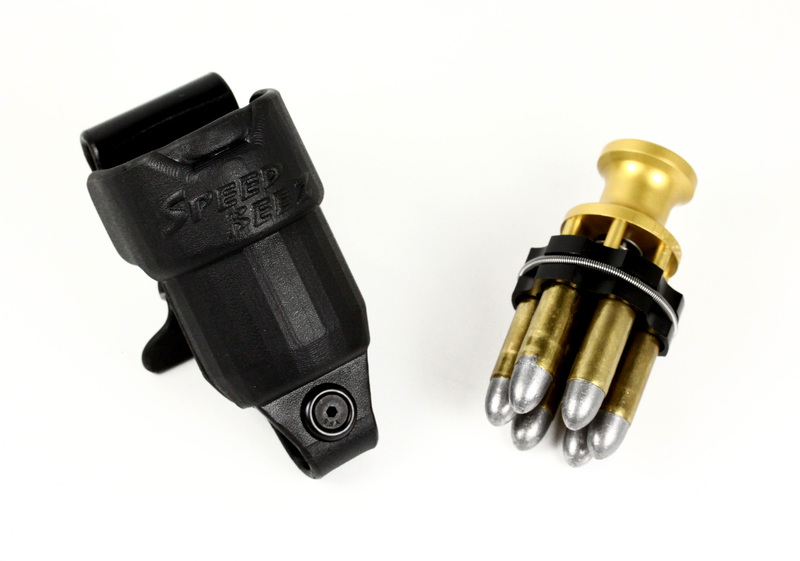 These Smith & Wesson L Frame speed loaders were designed to fit the cylinders of the six-shot models 686, 686 Competitor, PC 686, 686 SSR, PC, 586, 619, 68, 581, and 681 revolvers. Speed Beez speed loaders, loading blocks, and carrying cases are built from the toughest materials to provide you with years of reliable service. 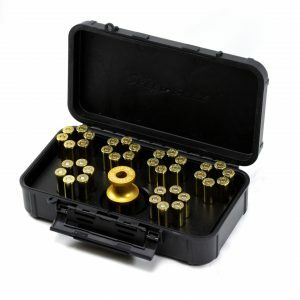 When you need to reduce your reload times, think Speed Beez! 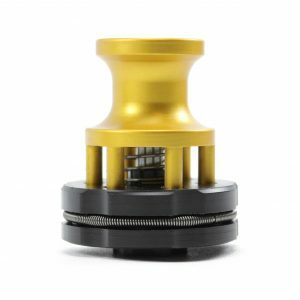 Our “click-in” design is much faster than twist speed loaders and are easier to use. Shop with us now for the largest selection of Smith & Wesson revolver accessories at the lowest possible prices. If you have questions, contact our customer service department today.